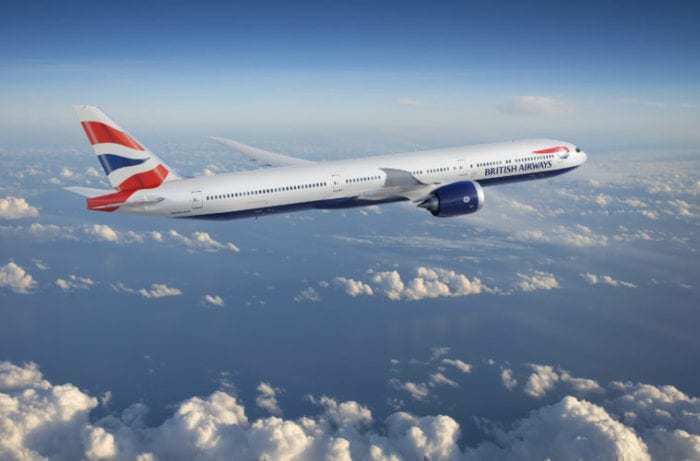 Recently, new information has come to light on British Airways decision to purchase Boeing 777X aircraft as part of its widebody fleet renewal. It turns out that Airbus actually pitched the A380 to British Airways, but was utterly turned down as it would be too expensive to reconfigure the aircraft to hold the new BA Club World seats. When British Airways was looking for new aircraft for their fleet, to replace their aging 747s and future proof any loss of A380s, they asked both Boeing and Airbus for their best ideas. Boeing pitched their latest long-haul aircraft, the Boeing 777X. With its long range, large capacity and utilization of technologies that make the Boeing 787 Dreamliner so efficient, it was an excellent choice and a hard one to beat. Airbus, however, decided to offer something a bit less orthodox. They offered British Airways a mixed fleet of A380s, some new and some retired from other airlines (particularly Middle Eastern ones like Qatar or Emirates) that they would help source. They would have the space on board to allow BA to be creative with their new Club World. They might have been able to go as far as offer bars and showers to their premium guests. British Airways eventually decided on 42 777-9s, made up of 18 firm orders and 24 options. These would go on to replace their 747 and 777 fleets. However, it turns out that the Airbus proposal was not even close to being considered by British Airways. What does the CEO of British Airways have to say? As reported on Flight Global, the CEO of British Airways, Alex Cruz, was quite vocal about their decision. The problem, as it would turn out, is the physical renovating and reconfiguring the interior of the aircraft. Even if the A380’s were free, they would be incredibly expensive to retrofit; in the region of $30-50 million per aircraft. 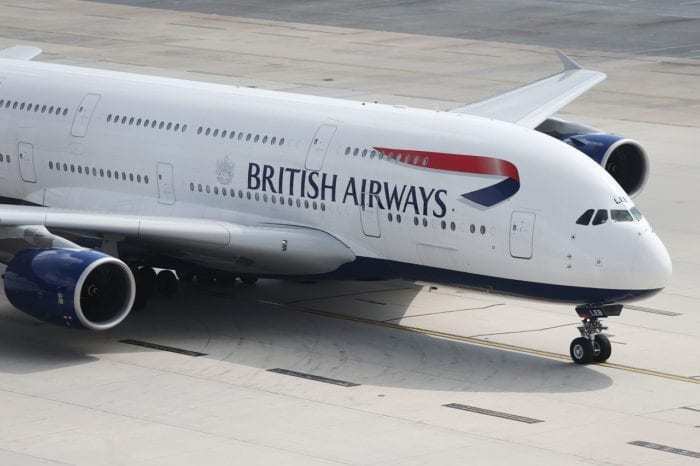 British Airways has not ruled out acquiring more A380s however, explaining that it comes down to whether or not they can afford it. “If we were to find some formula in which we could take more, we would. We haven’t been able to do so,” finished Cruz. 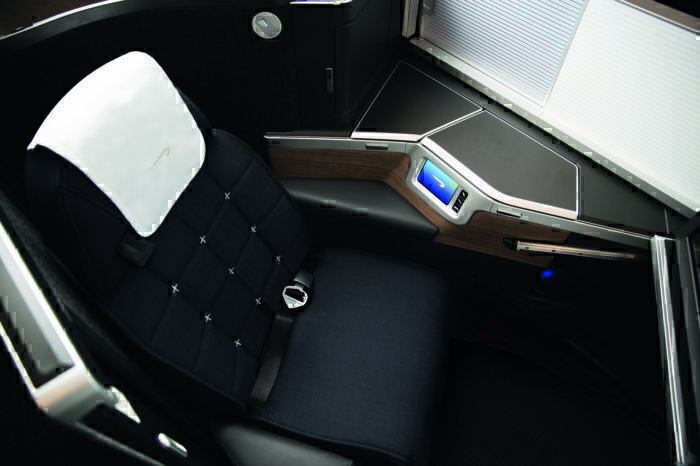 The A380 is a money-losing proposition for most airlines and they simply do not want it. If there were similarities then it would be understandable to choose the A380 but there are few, if any, so the decision was based on what was best for BA. I wonder did Airbus also pitch in an offer of extra A350-1000s. And I wonder if Boeing offered some sort of buy-back of the old 747s/777s that the new planes will be replacing. I don’t buy the argument concerning interior refurbishment: until quite recently, BA had plans to refurbish its 747s and keep them running for a good few years to come…and refurbishing a 747 is going to come at a similar cost to refurbishing an A380. The reality behind this is probably simply that BA don’t want any more A380s because, like a number of other airlines, they’re struggling to operate the ones they’ve got at a profit. As for BA not ruling out acquiring more A 380s? I suspect that’s complete bull. They bought the aircraft because as a national flag carrier it was regarded as a ‘must have’ status symbol but when harsh economics kicked in it was a decision they soon regretted.